Do you want a fashionable clog? 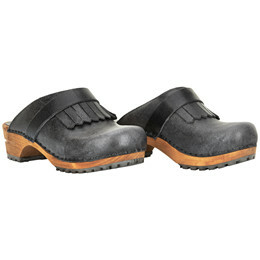 When you buy a Sanita Larna clog, you will get a black open clog, which is made in the best quality of the market. 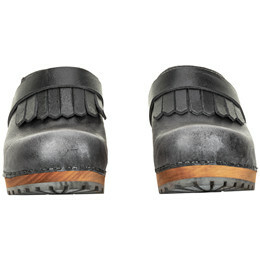 This clog is made of red vintage leather with fringes on the upper part adding a special character to the clog. 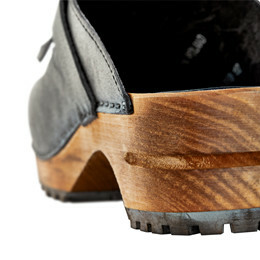 The leather is clamped on a wooden sole made of lime tree and a rough rubber sole to improve the grib. The keywords of this product are fashionable and quality.